With a new baby, there are so many decisions to make, things to think about, and research to complete. 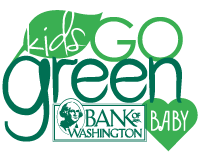 When it comes to opening and developing a savings account for your newborn, we hope we can make that decision a little easier with Kids Go Green Baby. 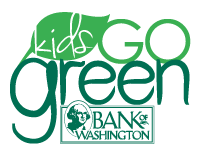 We know there are many ways to teach children the importance of making sound financial decisions. We also know it’s never too young to start! 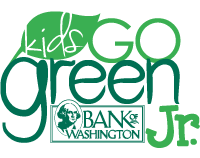 Any child that is age 1 through kindergarten is eligible to participate in our Kids Go Green Jr. program! The child will learn two ways to save: by performing a task and by setting a goal. It is easy to get started. Once enrolled, you can even use our apps to keep an eye on your finances!